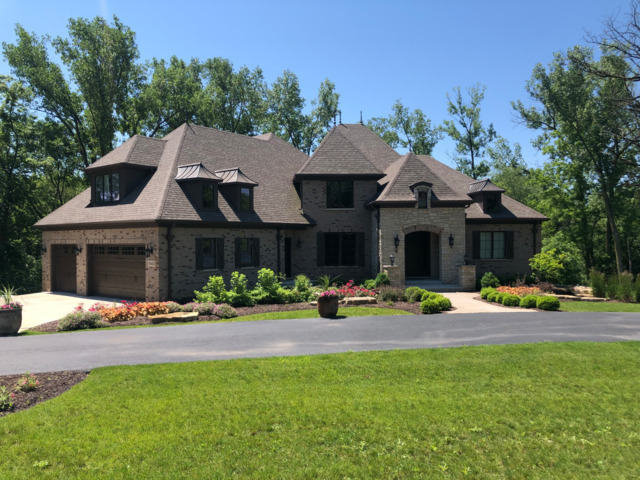 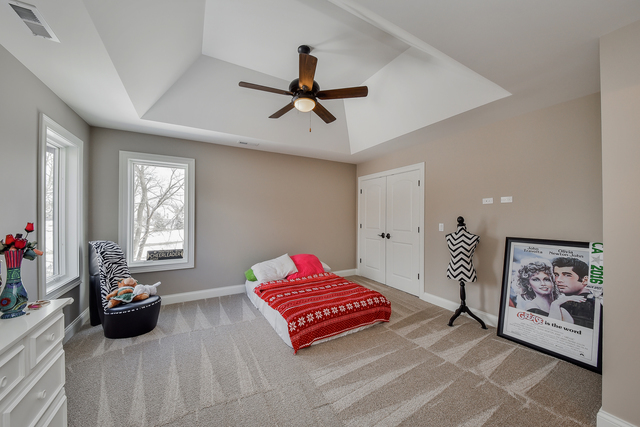 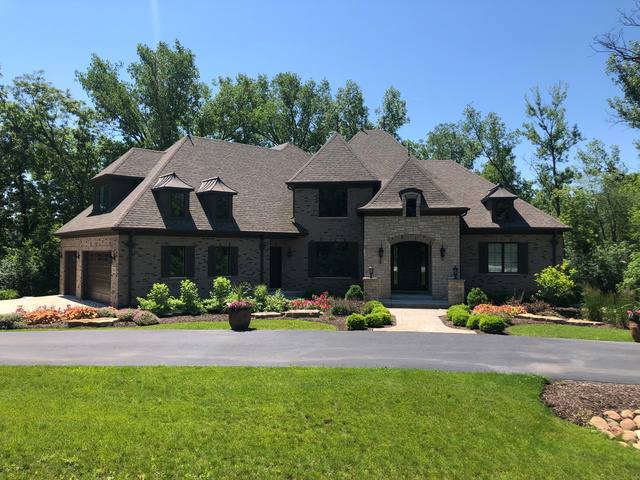 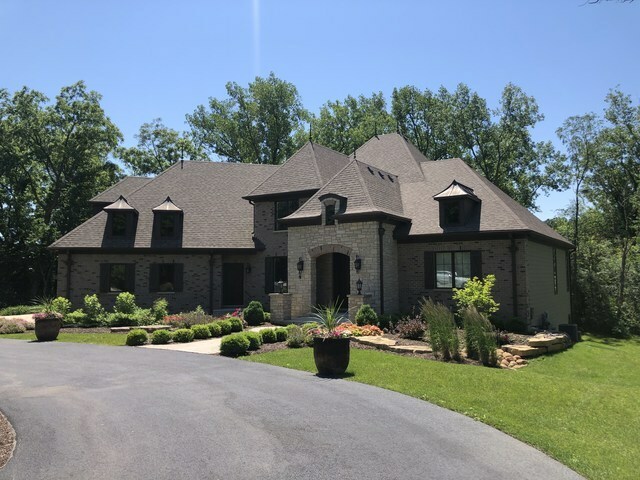 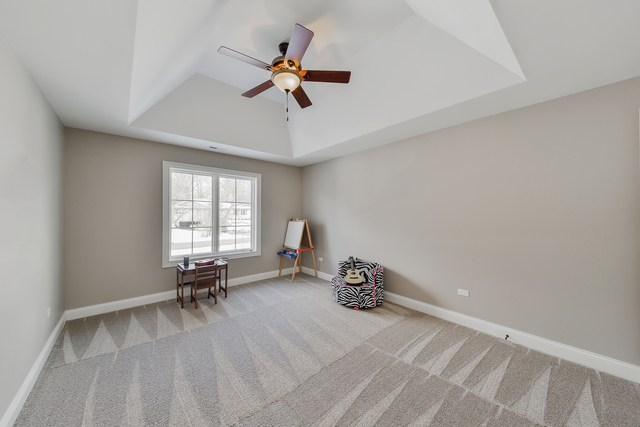 A true masterpiece of exquisite design & quality workmanship nestled on a private lot that backs to the Wayne Forest Preserve. 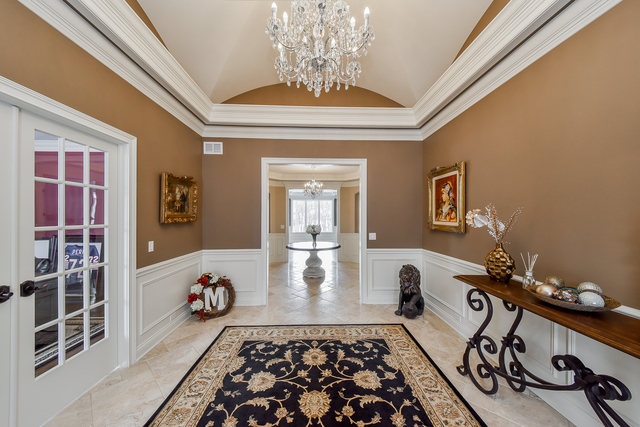 Lavish double foyer is built to impress with umbrella ceiling, chandeliers, marble floor, custom built-ins, & detailed trim work. 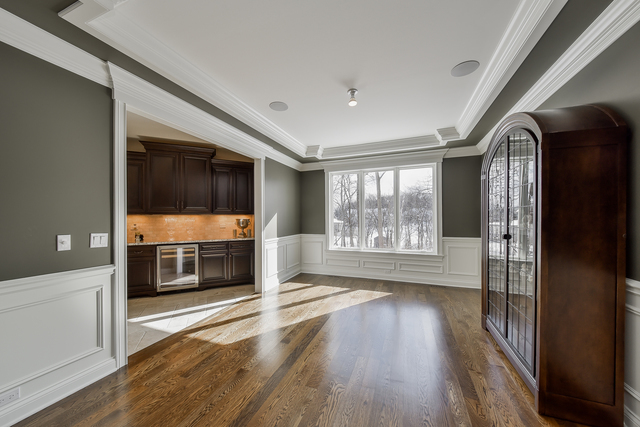 Private office with french doors & hardwood floors. 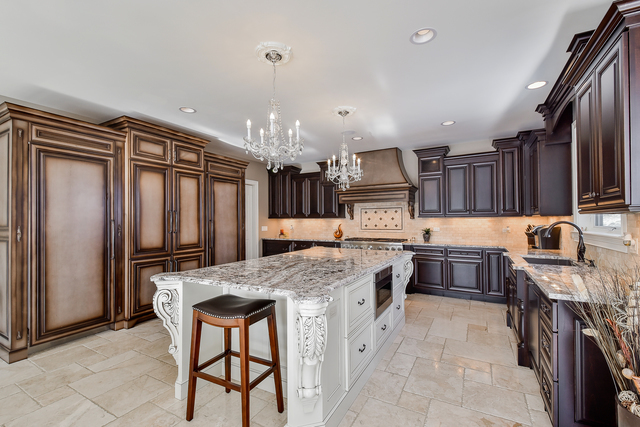 Magnificent kitchen boasts high-end Thermador appliances, huge center island, gorgeous & intricate custom cabinetry, & marble flooring. 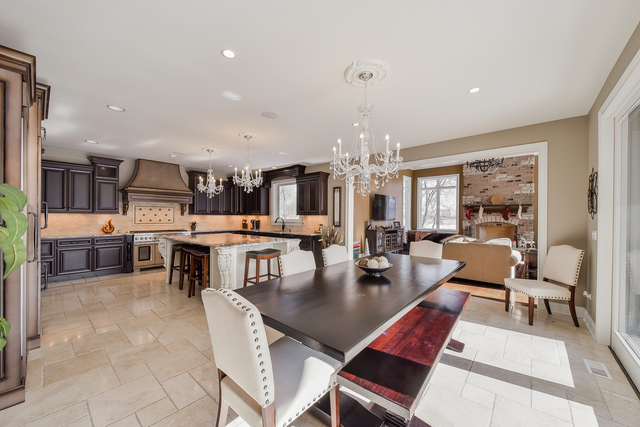 Elegant dining room has custom molding, hardwood flooring, & butler&apos;s pantry. 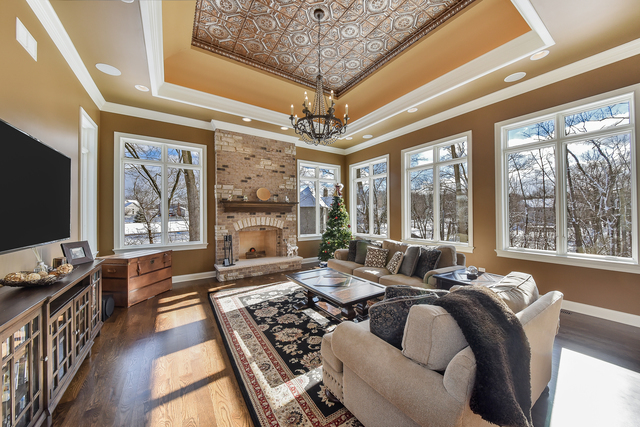 Expansive family room incorporates a stately brick fireplace & stunning embossed metal ceiling. 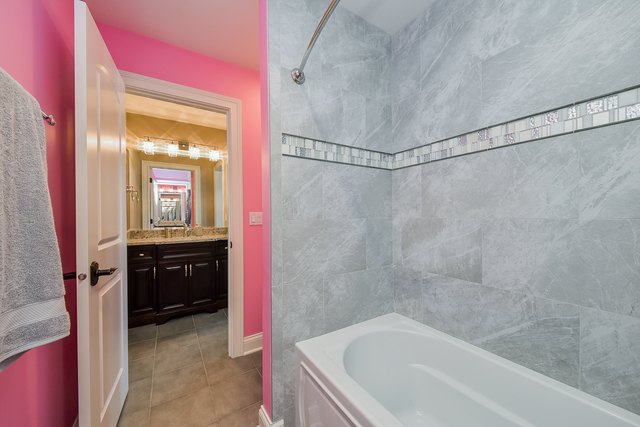 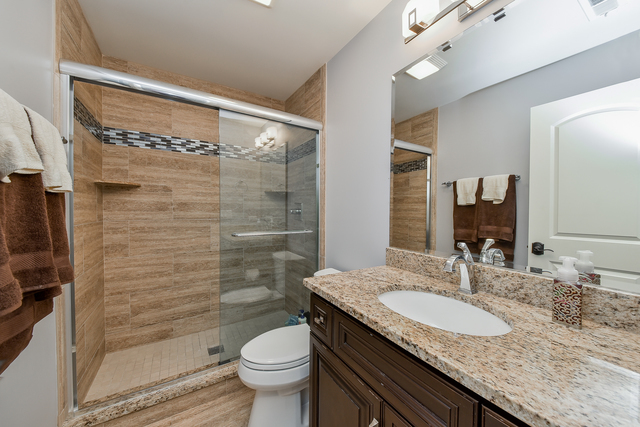 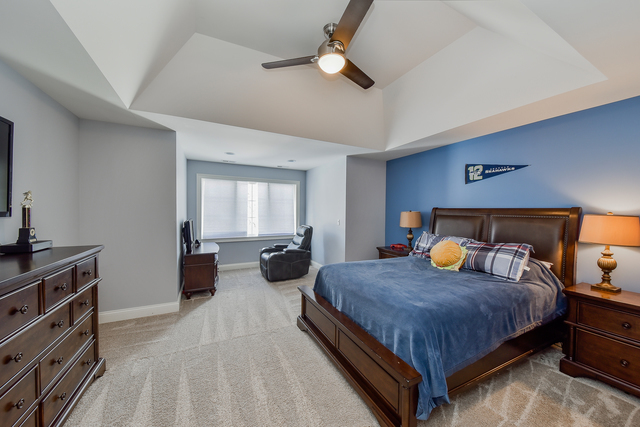 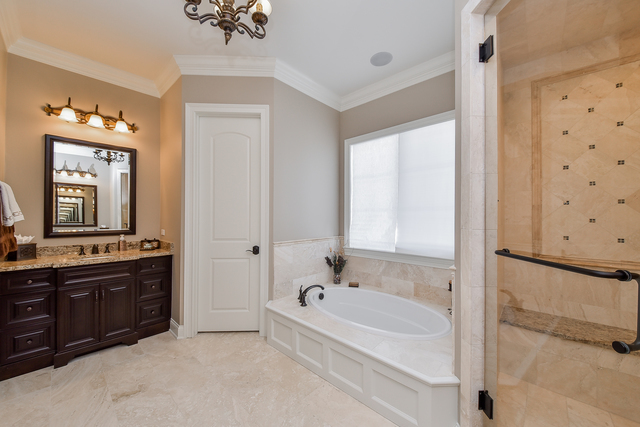 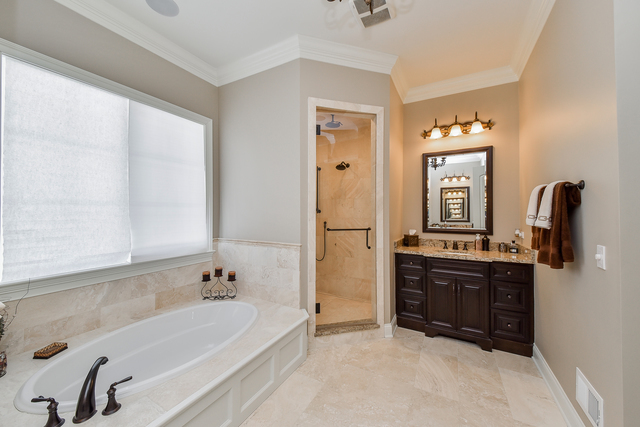 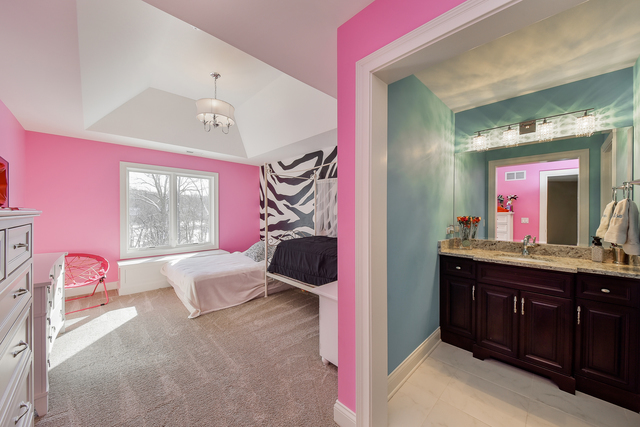 Romantic 1st floor master suite includes luxurious master bath with steam shower & soaking tub. 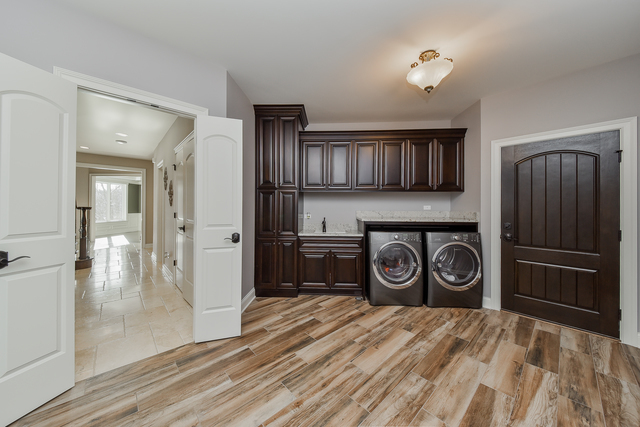 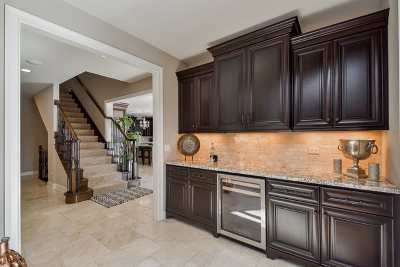 Large laundry room has custom cabinets for abundant storage. 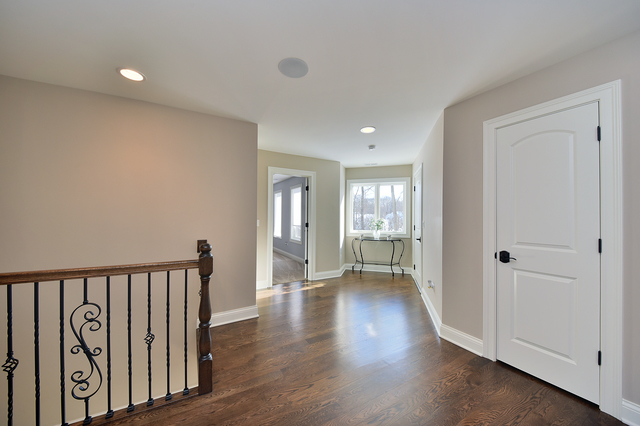 Picturesque views are offered by the beautiful deck overlooking the wooded scenery. Lot is professionally landscaped and has a circular driveway. 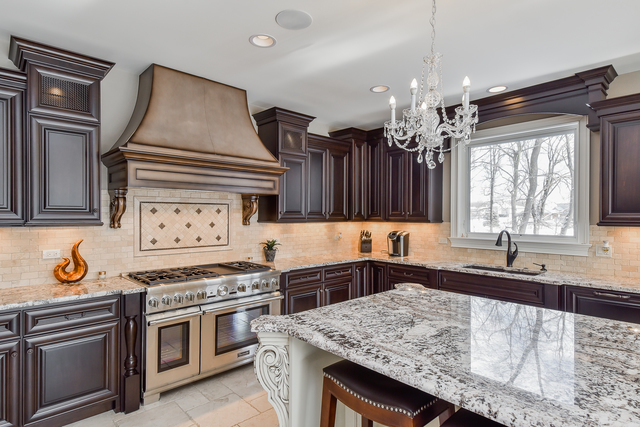 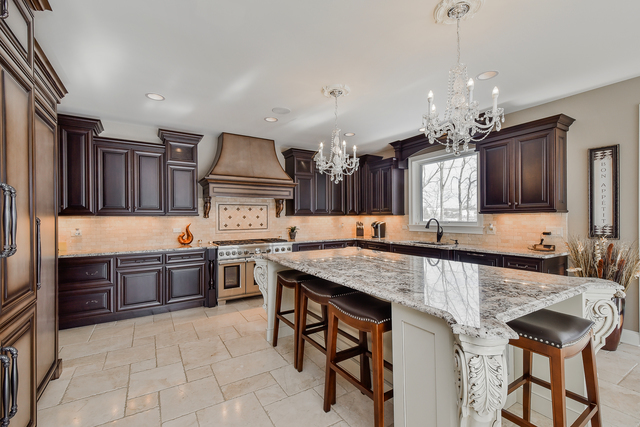 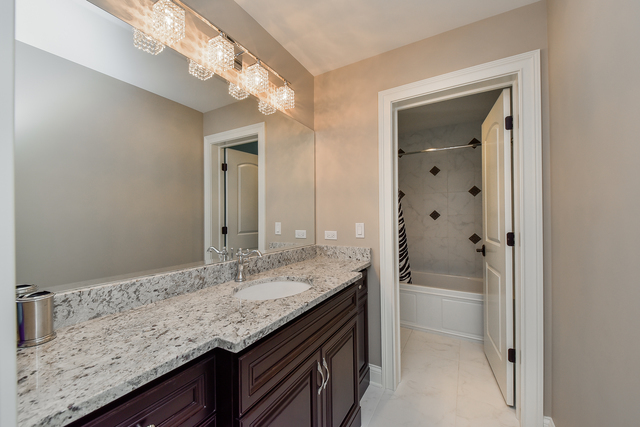 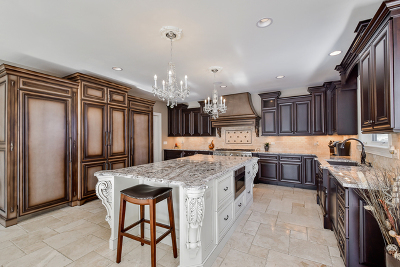 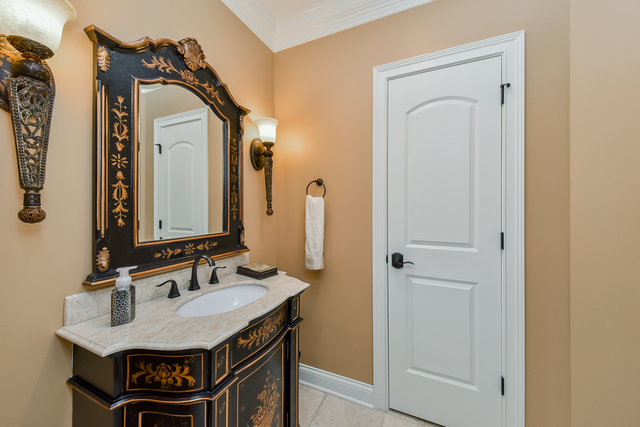 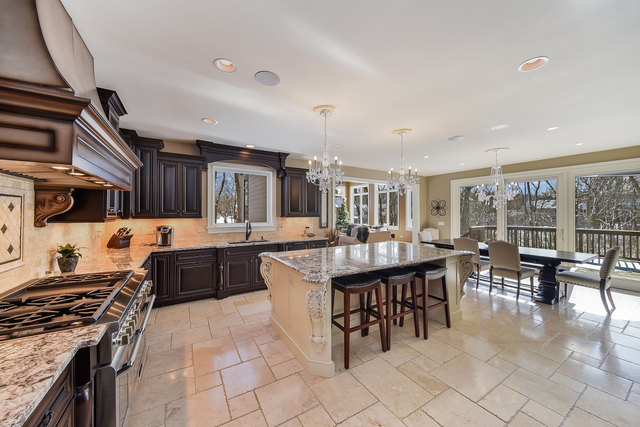 This home is meticulously customized with extraordinary style & rich finishes!